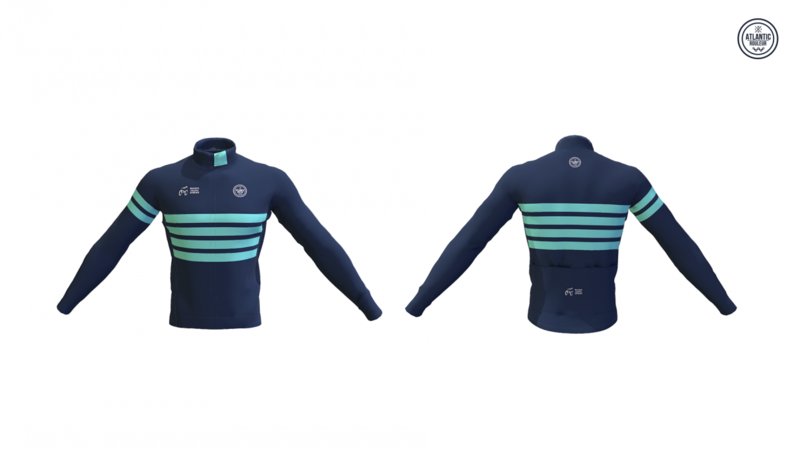 The annually popular Celtic Series Atlantic Rouleur cycling range has been launched. 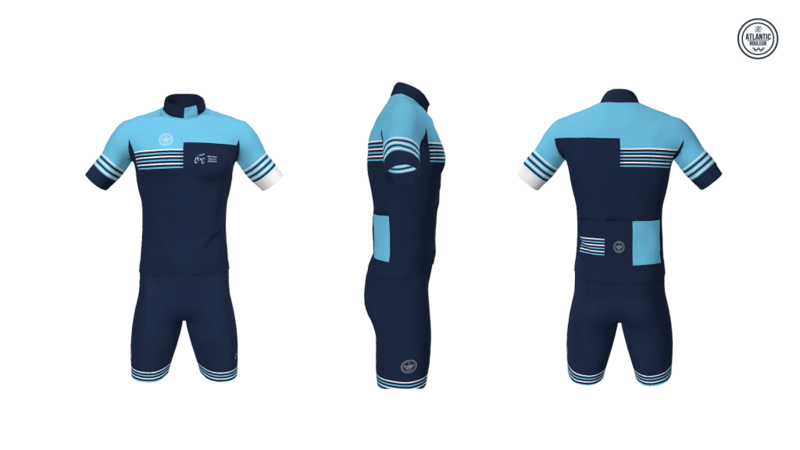 Cyclists who have registered for the events will have the opportunity pre-purchase the limited edition before the events. 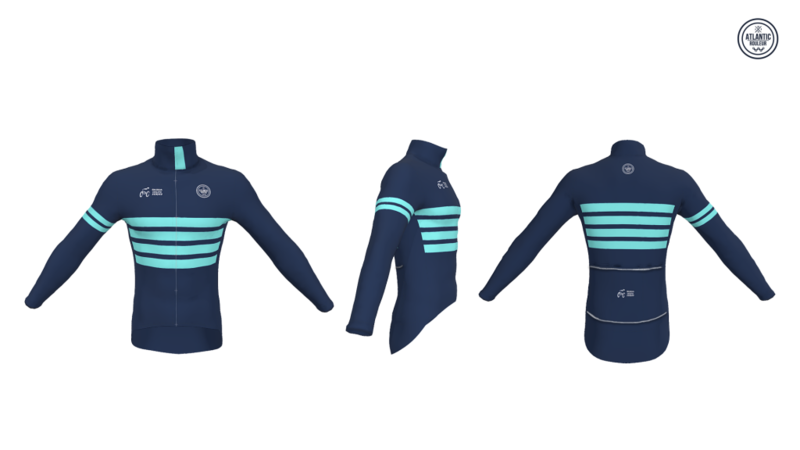 There is only a limited number of each garment produced each year so one early pre-purchase is recommended. 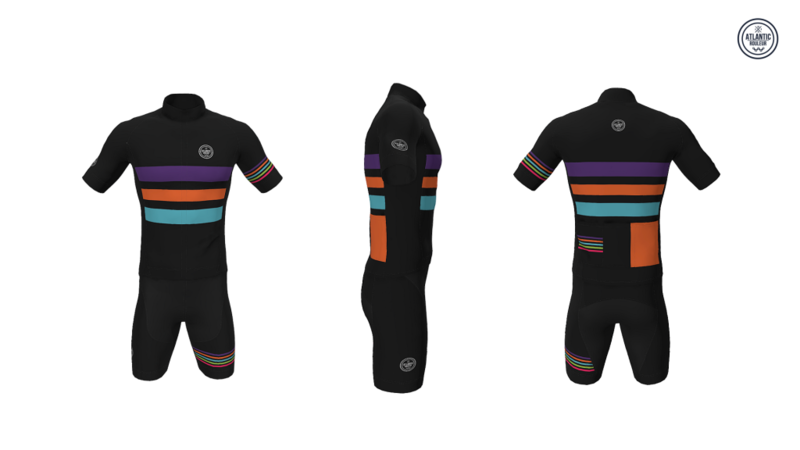 The range includes a mix of long and short sleeve jerseys with different materials, variety of bib shorts and a gabba style rain and windproof jacket.